In Illinois the homeowners need their heating and AC to work properly, and when there is a problem the homeowners always call All Temp Heating & Air Conditioning Inc to provide a solution. 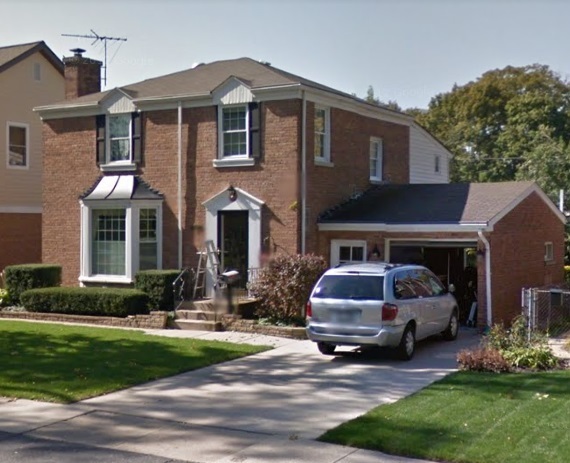 We are known for being the best heating company in Mount Prospect, because all of our employees are certified, trained, and experienced to provide you with a solution that meets your needs and budget. We provide a variety of services to meet the needs of our customers in Mount Prospect. We can make your home comfortable with our heating and ac services. Our staff is dedicated to providing professional service with the utmost courtesy. If you’ve been putting off getting some work done on your heating or cooling system, then give us a call today and let us take care of it. 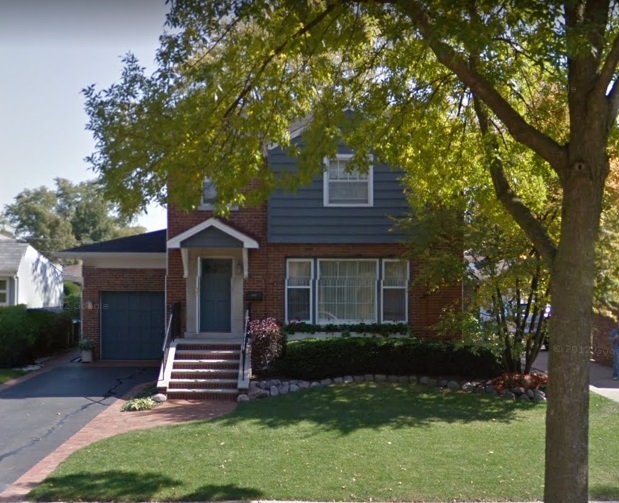 Mount Prospect is a thriving village located twenty-two miles from Chicago with a population of 54,167. The motto for the village is “Where Friendliness is a Way of Life”, and if you come to the village you will see the friendliness from all the residents. The village has a rich history that dates back to the early 1800’s. In 1917 the population was only 300 but has boomed since then. This year the village will be celebrating their 100th Anniversary. The Mount Prospect Historical Society Museum is a fantastic place to see the history of the village. The displays that the museum has is some of the best that is in the state. The Big Surf Wave Pool Park is a popular water park in the village. There are several different water slides, the wave pool, lazy river, and a kid’s area too. The Big Surf Wave Pool Park is the best place to cool off during a hot summer day. The Adventure Playland is an indoor playground that has plenty of obstacles, games, and playgrounds that children can enjoy. If the weather is not wonderful outdoors, then you can take your family to the Adventure Playland. After doing activities around the village, you and your family can stop by the Eggsperience Pancakes & Café to enjoy pancakes and breakfast all day long. They also serve sandwiches too if you are not a fan of breakfast. The Blackfinn Ameripub or the Bar Louie are two great bar and restaurants that adults can enjoy. Both of these restaurants has handcrafted drinks and cocktails along with American food choices. All Temp Heating & AC is the furnace repair and air conditioner repair experts. We can make sure that your home’s temperature is comfortable year-round. Give us a call and let us provide you options and solutions for all your heating and ac problems.